Boston — Attorney General Maura Healey today announced a settlement with a Connecticut-based veterans charity that violated state charitable solicitation laws and misled potential donors. The announcement is part of a joint national effort by the Federal Trade Commission and states and U.S. territories called “Operation Donate with Honor,” a new donor education campaign aimed at battling deceptive and unlawful charitable solicitation for charities that falsely purport to serve our veterans. 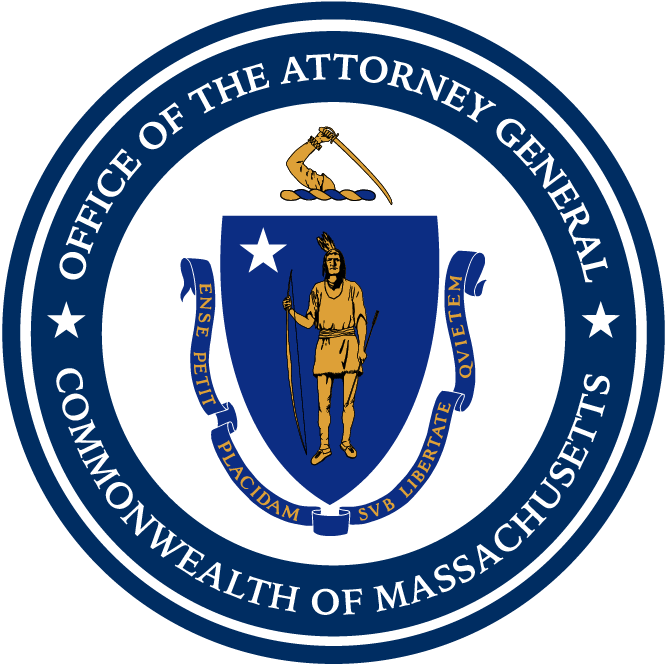 In the settlement with the AG’s Office, Focus on Veterans has agreed to comply with Massachusetts solicitation laws and pay $60,000, which the AG’s Office transferred last month to two legitimate Massachusetts veterans charities. After receiving Superior Court approval, the AG’s Office transferred $30,000 of the settlement funds to Brighton Marine Health Center Inc. to assist veterans battling homelessness, and $30,000 to the Disabled American Veterans Department of Massachusetts Service Fund Inc., where the funds will be used for a program that helps transport veterans to VA medical appointments. The court determined that the programs at these charities were most closely aligned with the original intent of Focus on Veterans donors in Massachusetts. The AG’s lawsuit against Focus on Veterans Inc. found that in addition to failing to properly register with the state, the charity falsely represented that its donations would be used to assist Massachusetts veterans in various ways, including providing housing and transportation assistance. As part of Operation Donate with Honor, the coalition of participating states and territories announced more than 100 actions against fraudulent charities and individuals that take advantage of consumers by falsely promising their donations will help veterans and service members. Other law enforcement actions announced today by the FTC and states included complaints against charities that made false promises to help homeless and disabled veterans, used deceptive prize promotion solicitations, or falsely claimed that donations would be tax deductible. Operation Donate with Honor was developed by the FTC and the National Association of State Charity Officials (NASCO), the association of state offices charged with oversight of charitable organizations and charitable solicitations in the United States. The initiative pairs enforcement actions with an education campaign and informative videos in English and Spanish to help consumers recognize charitable solicitation fraud and identify legitimate charities. Representatives from every state, the District of Columbia, American Samoa, Guam and Puerto Rico are participating. Search the charity’s name online with the word “scam” or “complaint.” See what other people say about it. Check out the charity’s ratings at the Wise Giving Alliance, Charity Watch or Charity Navigator. Never pay with cash, a gift card or by wiring money. Before giving to a charity, read the AG Office’s website. Donors and business owners can also find information to help them donate wisely at FTC.gov/Charity.